Shopping for Sesame Street Pop! Vinyl Figures? 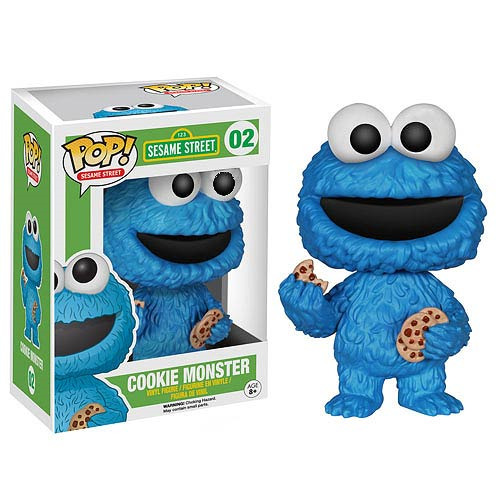 Can you tell me how to get, how to get to Sesame Street... look no further than the Sesame Street Cookie Monster Pop! Vinyl Figure! Standing approximately 3 3/4-inches tall, this loveable Sesame Street muppet will look perfect on your desk! Collect the whole Sesame Street gang (sold seperately)! Ages 8 and older.